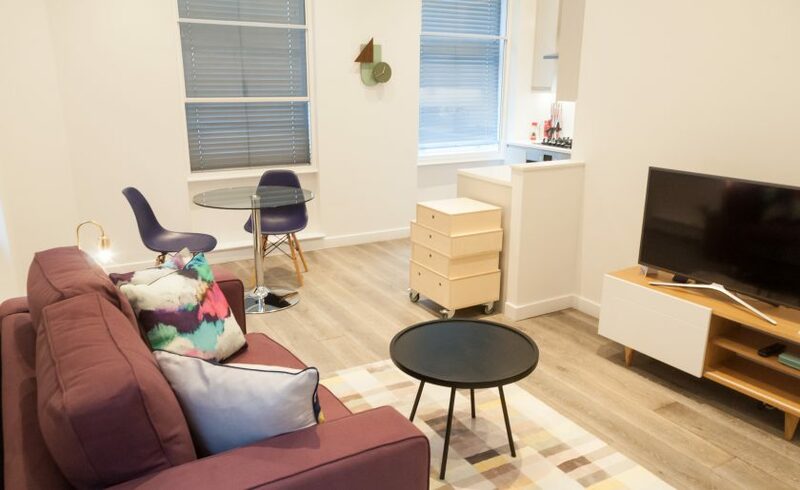 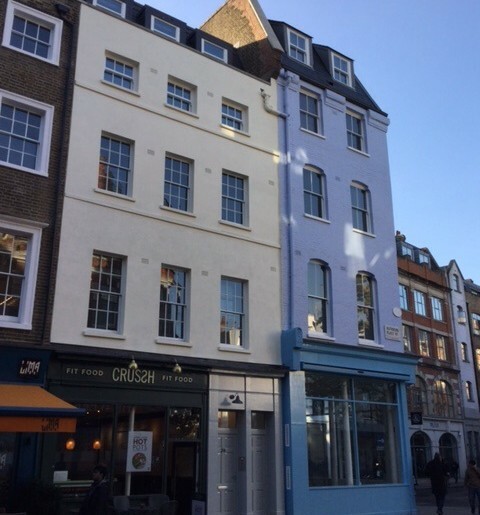 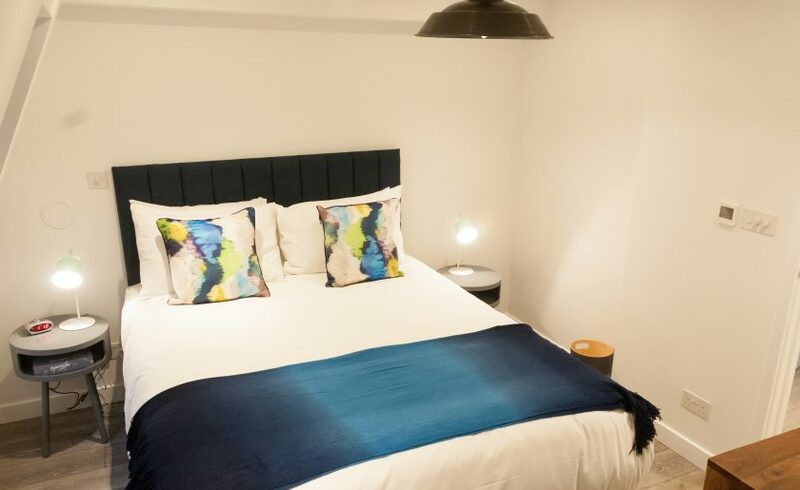 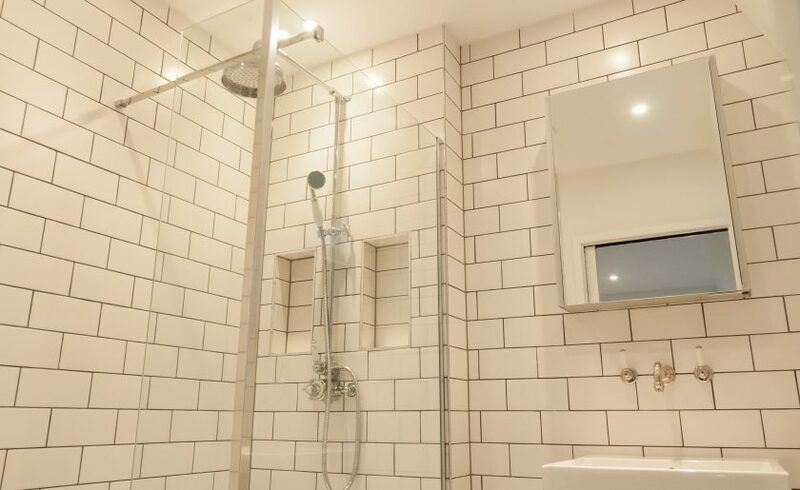 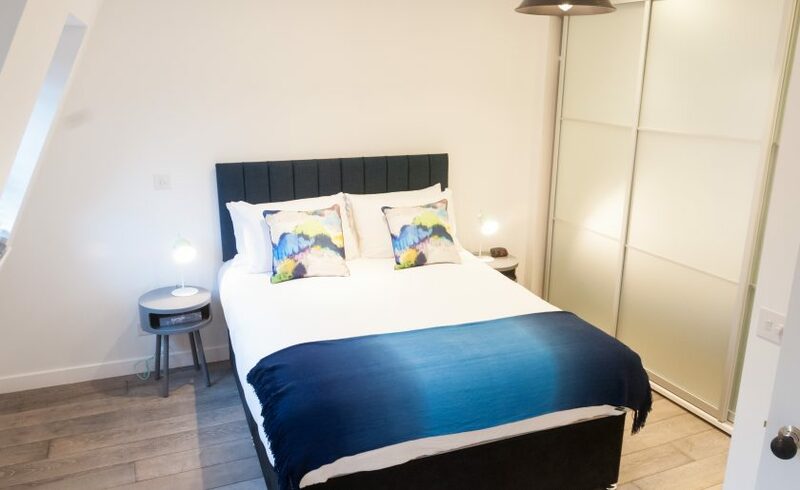 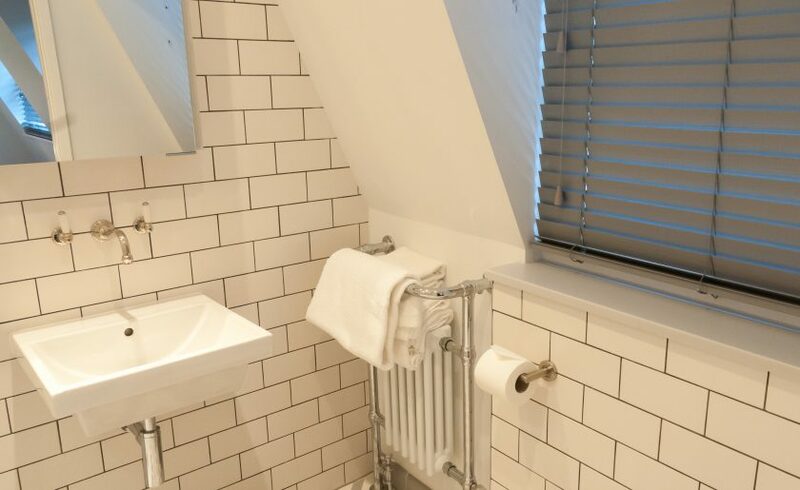 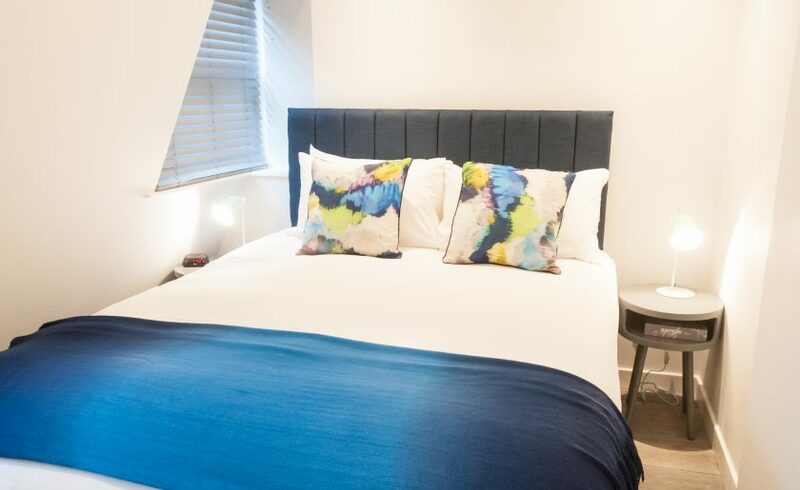 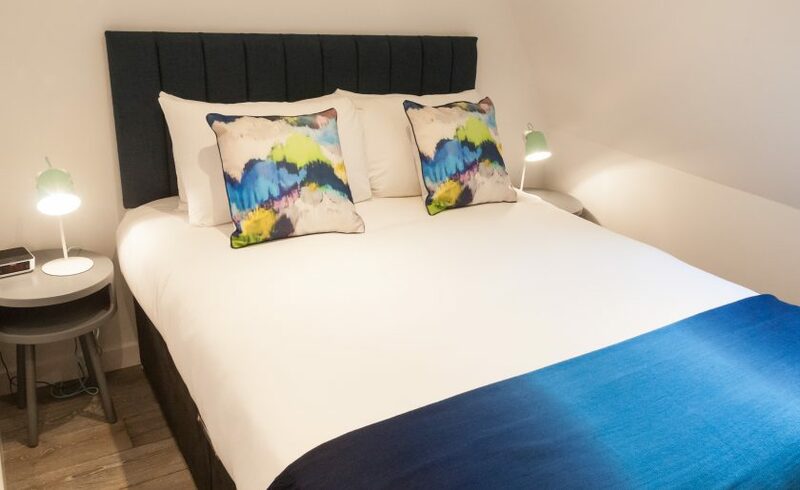 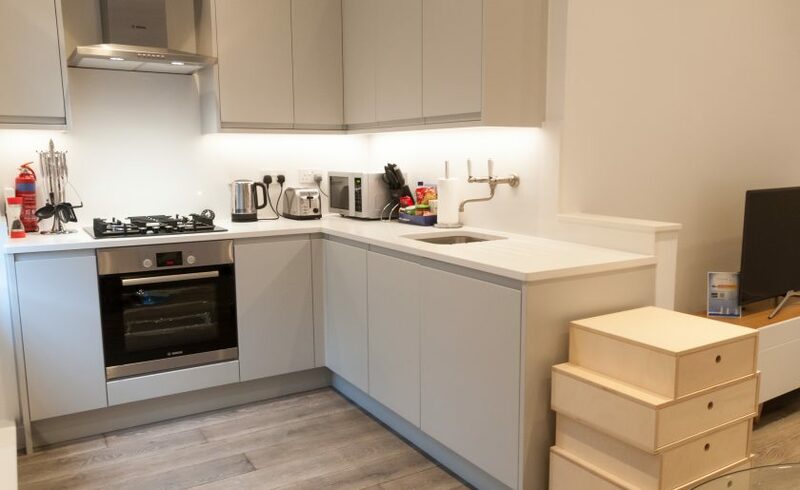 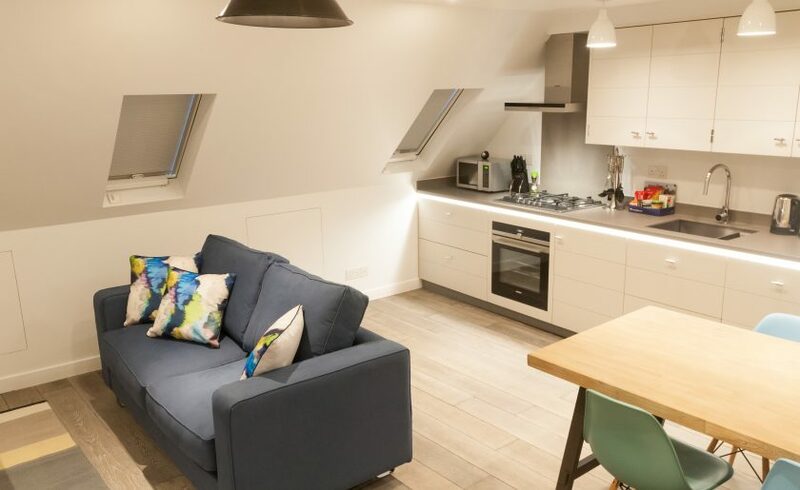 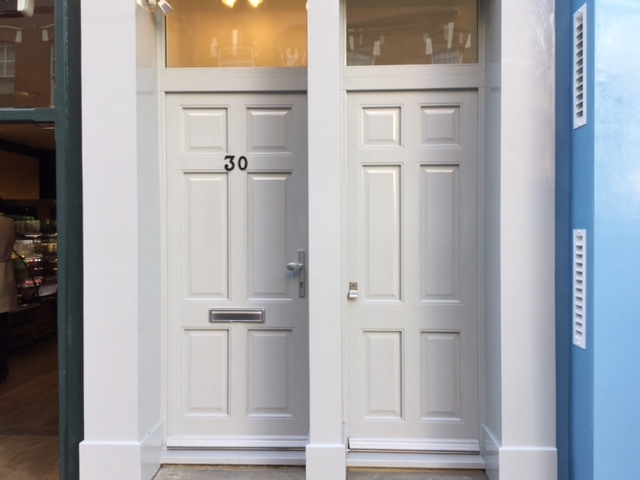 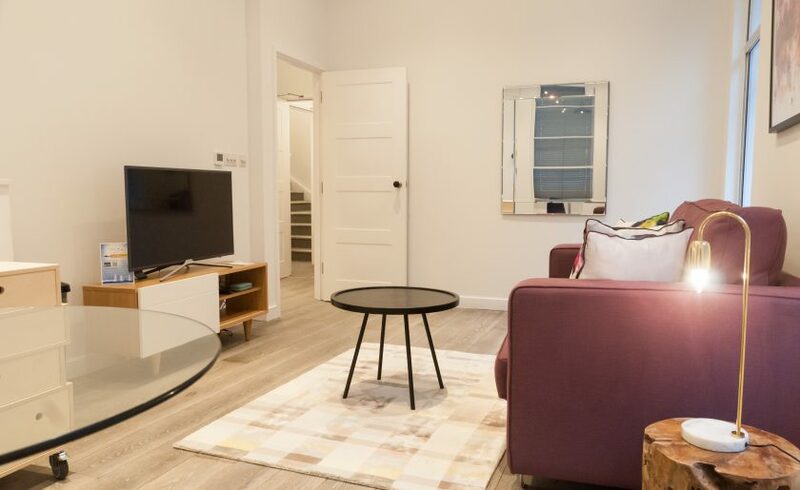 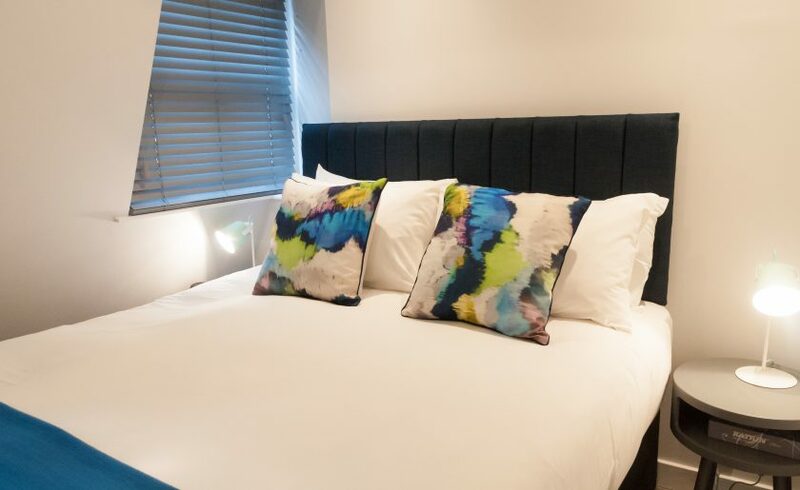 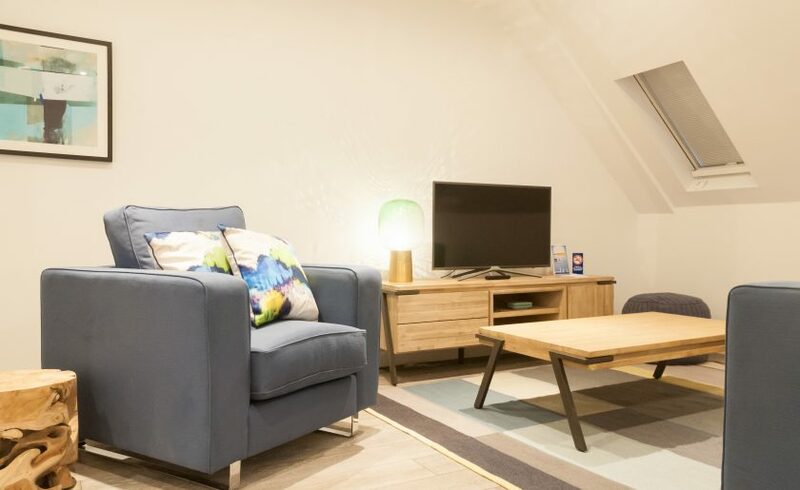 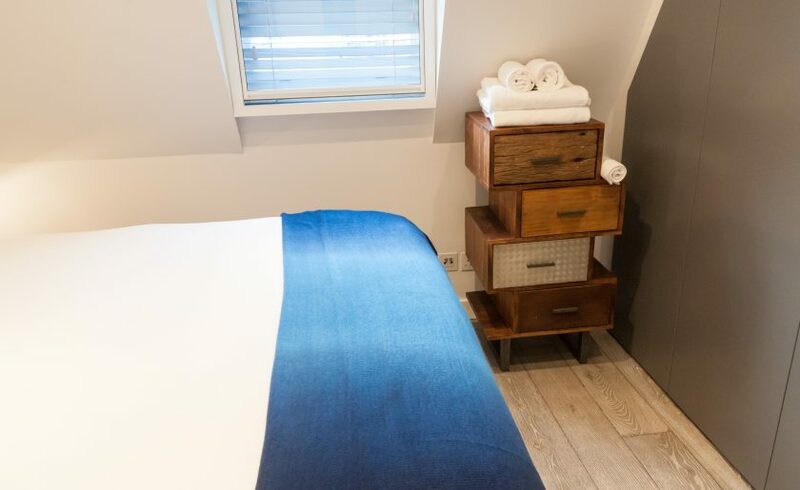 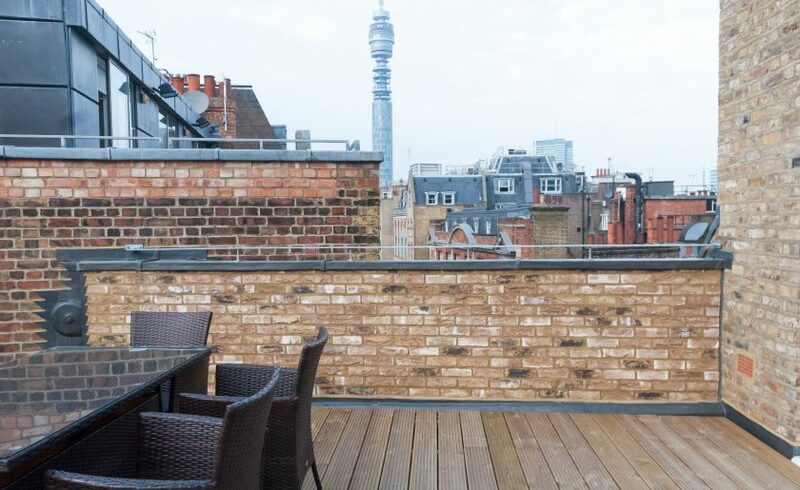 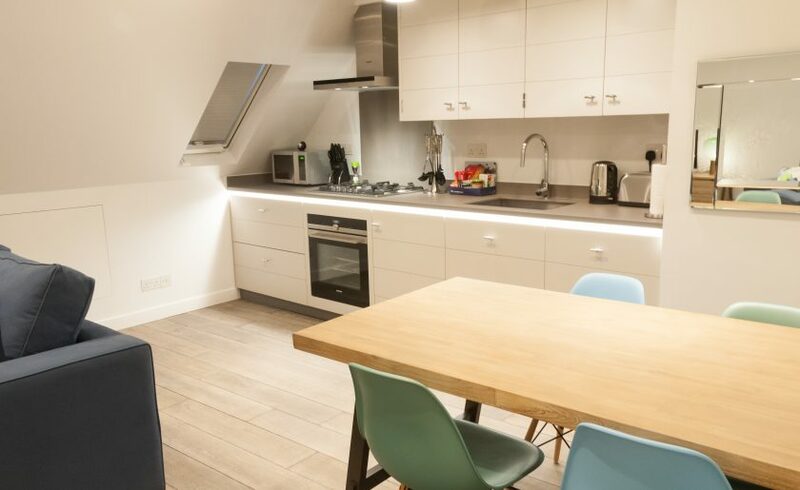 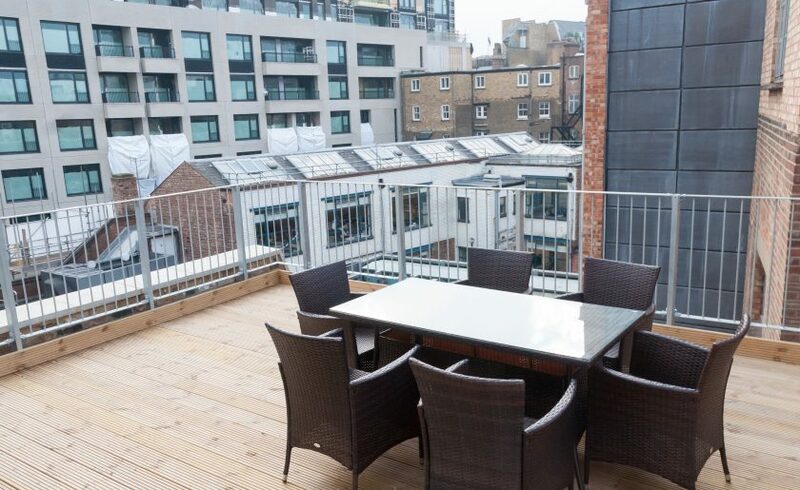 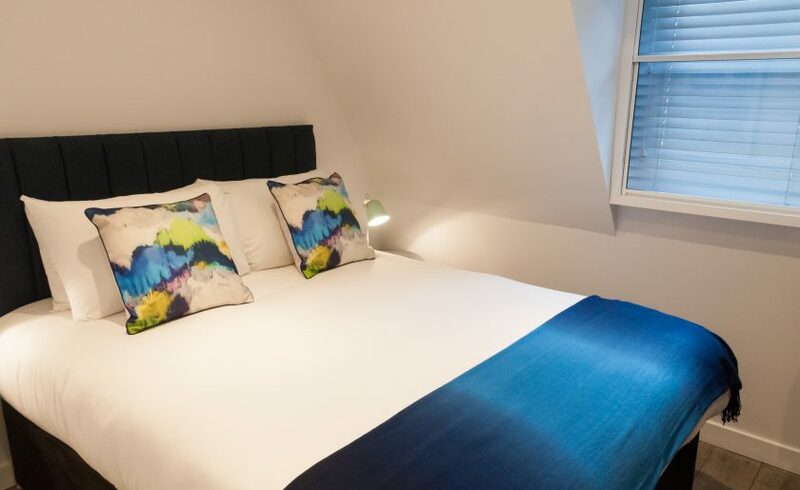 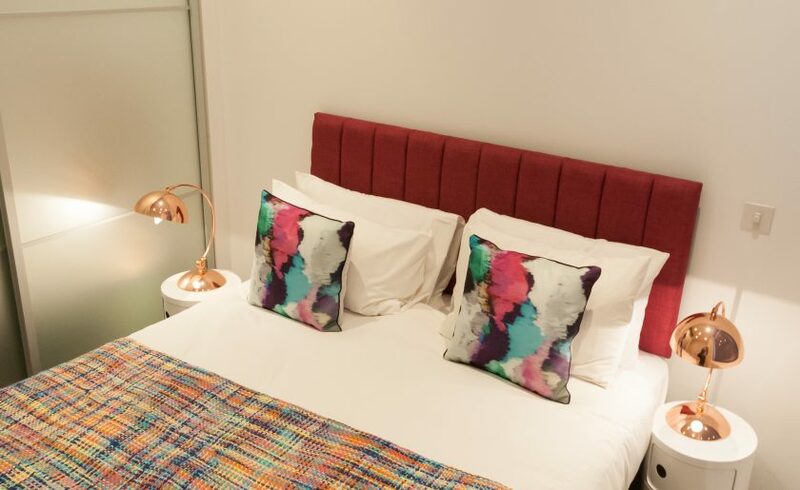 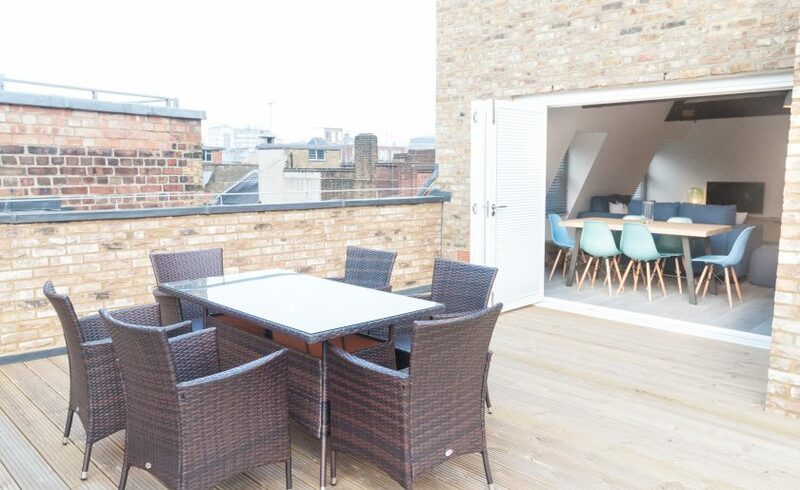 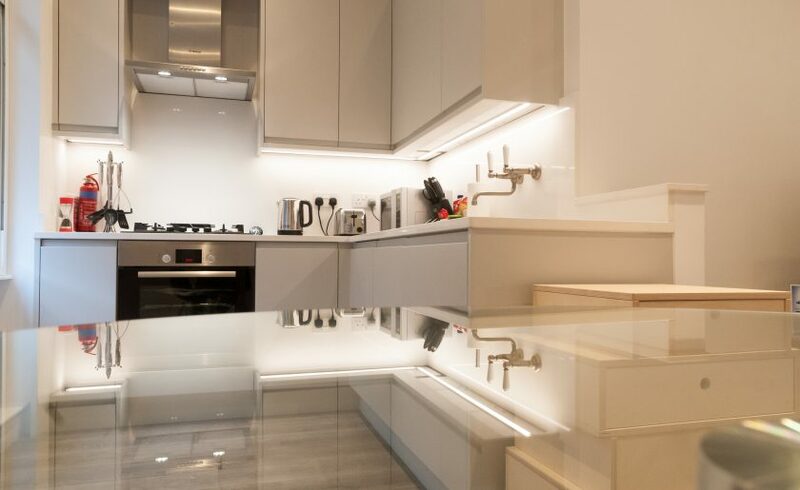 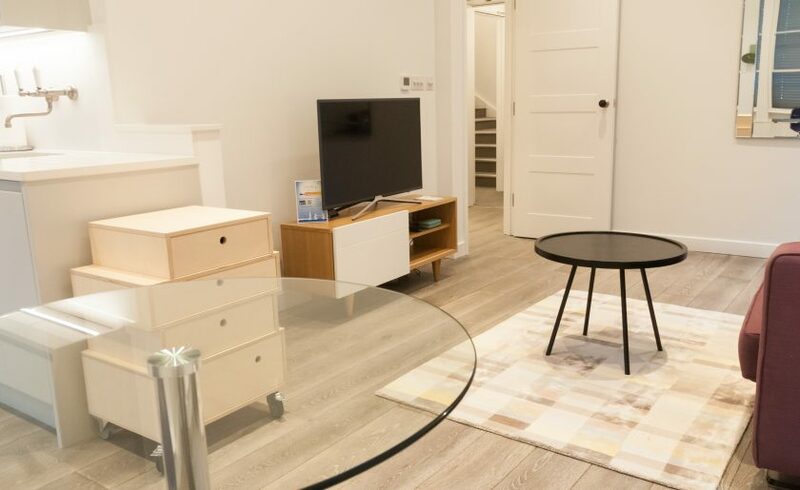 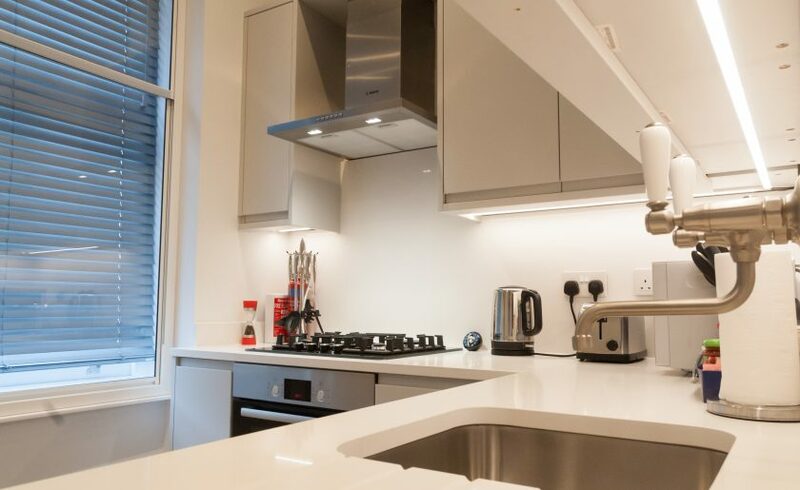 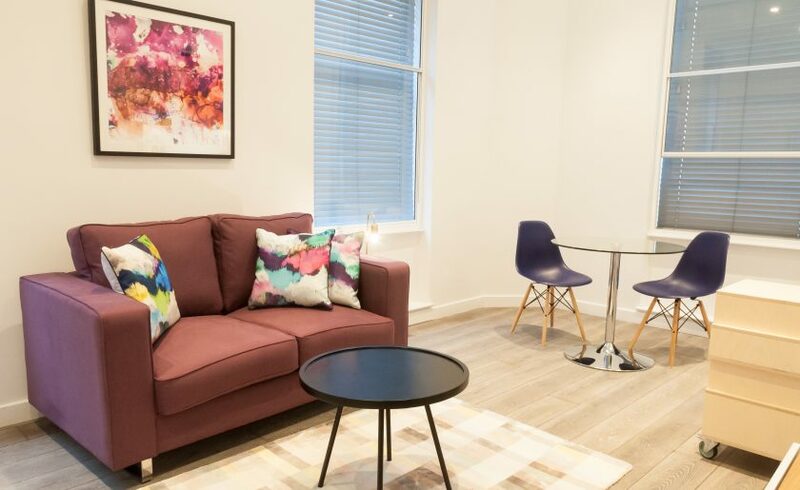 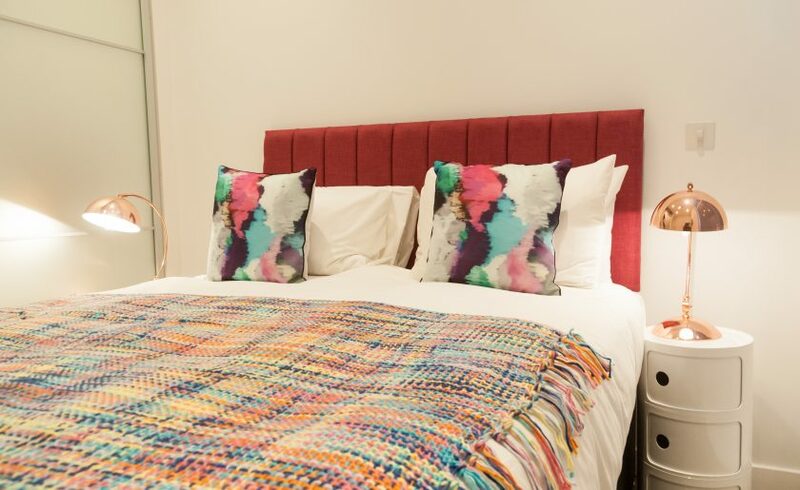 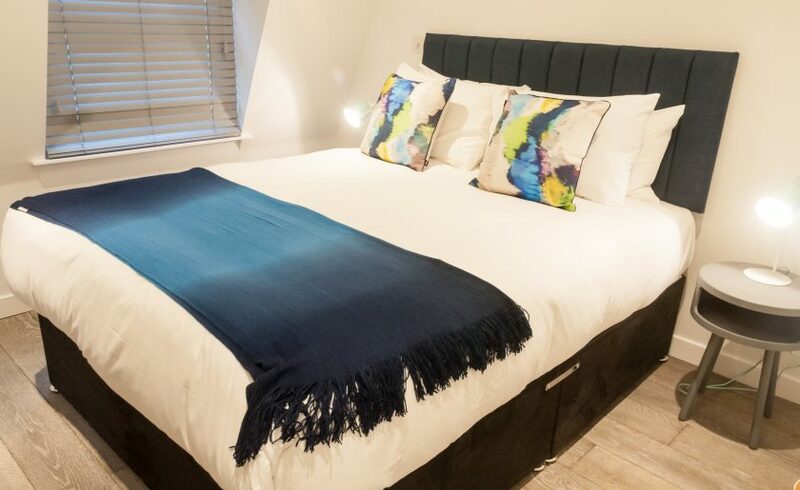 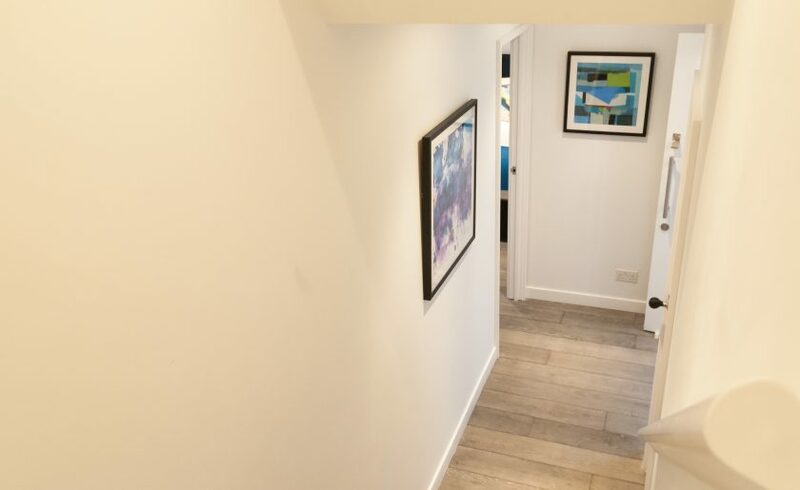 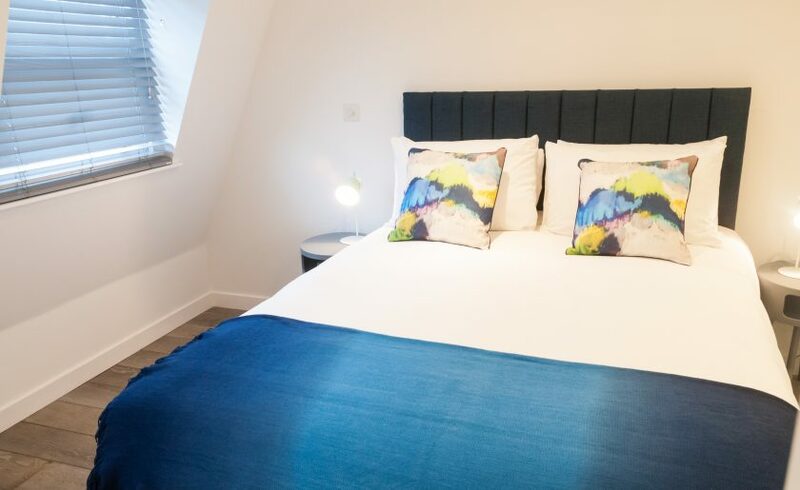 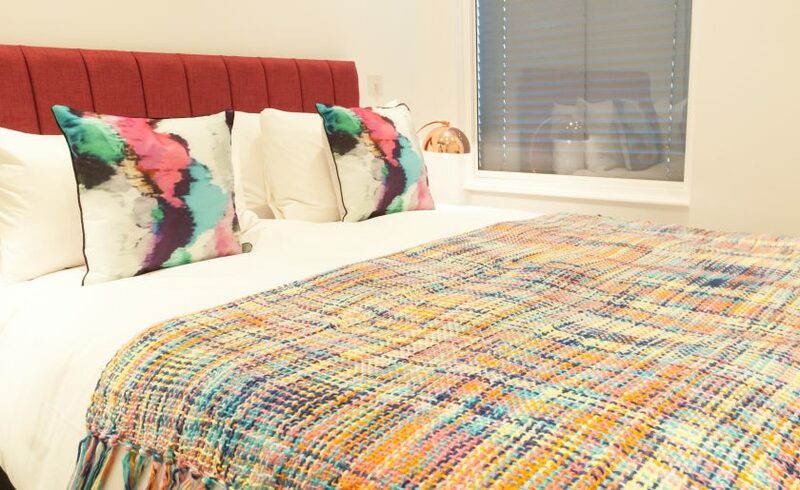 Clarendon Rathbone Place is a recently renovated development offering the very best in terms of location and quality of accommodation, all just 4 minutes’ walk from Tottenham Court Road tube station. 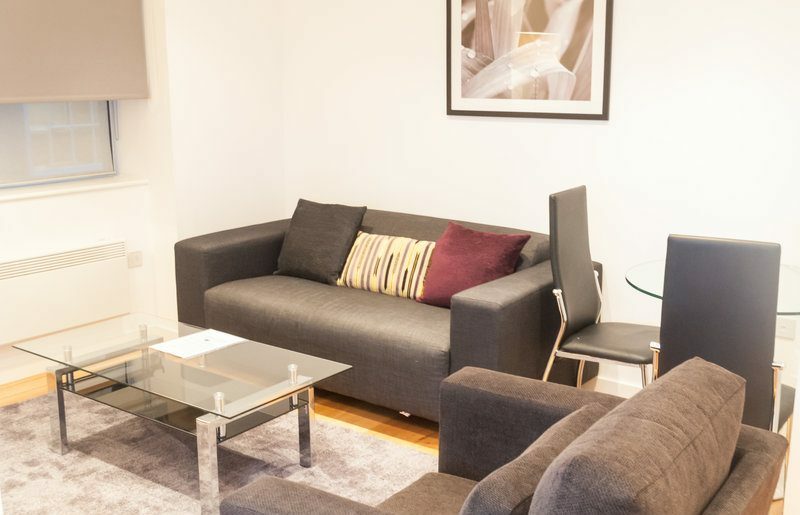 Redeveloped to provide a mix of one and two bedrooms, Clarendon Rathbone Place is in the heart of London’s media district. 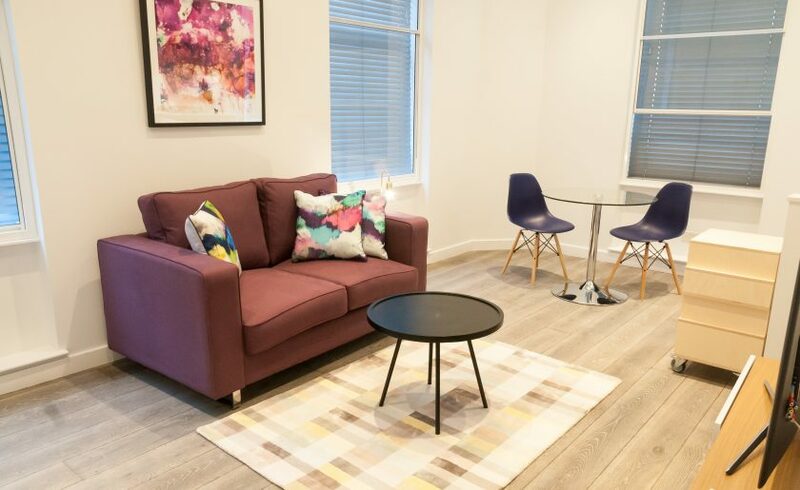 Meticulously designed and beautifully styled with today’s business traveller in mind, Rathbone Place oozes charm achieving the perfect balance, a fusion of ‘Georgian style’ synonymous with the area and up to the minute interiors create a unique space to call home. 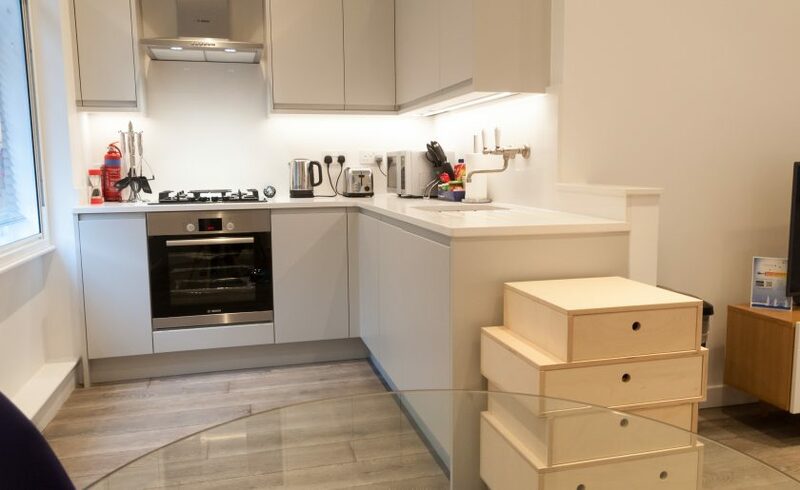 Apartments are bright and stylish throughout with spacious public areas leading between floors. 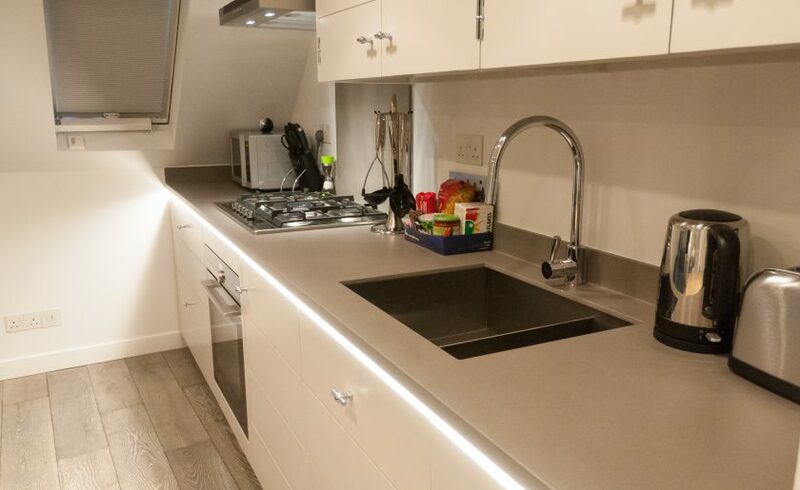 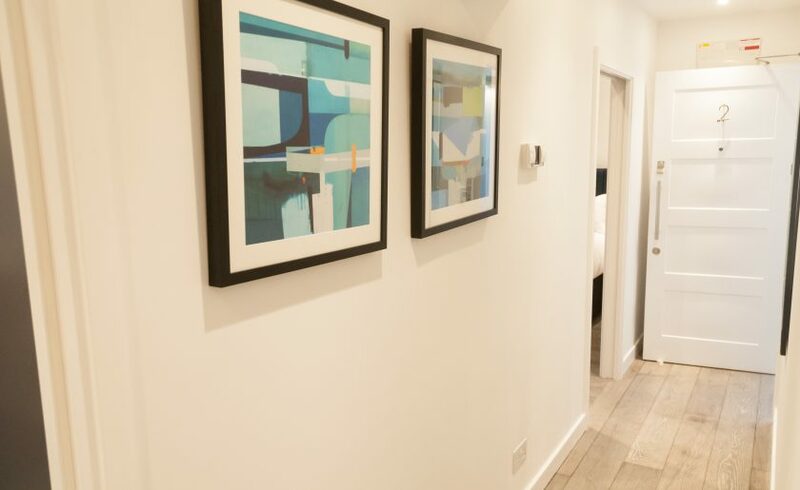 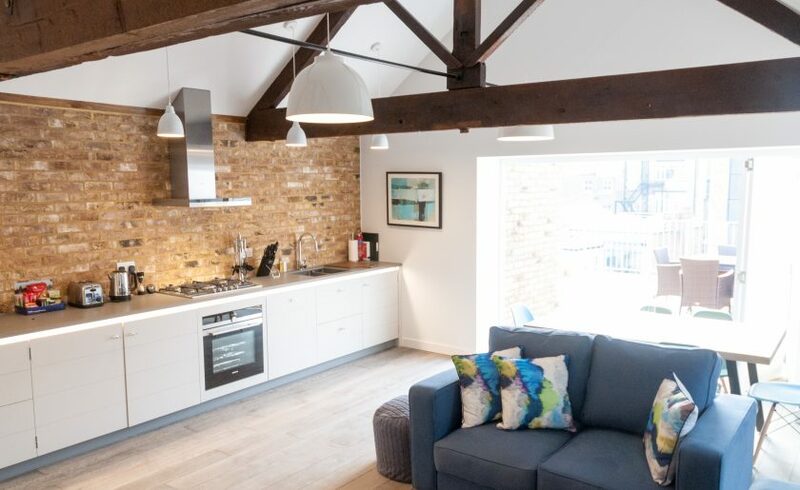 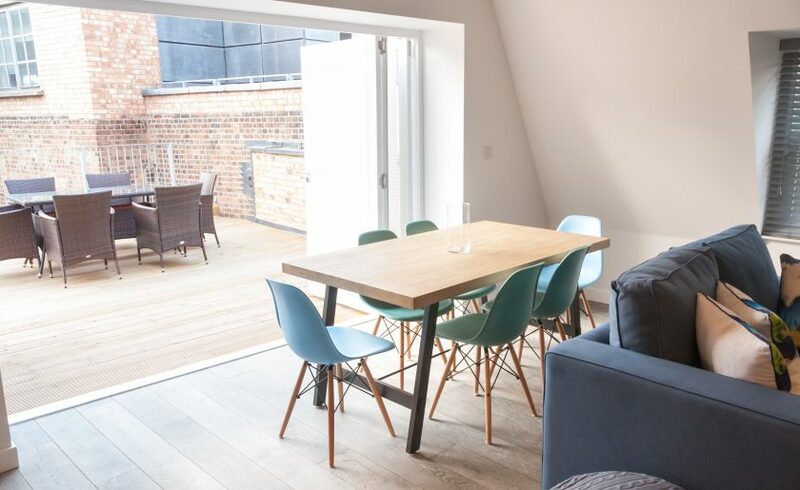 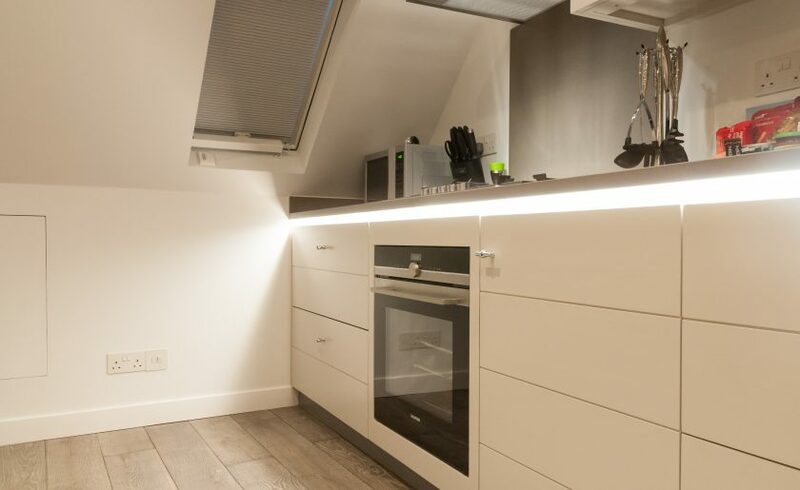 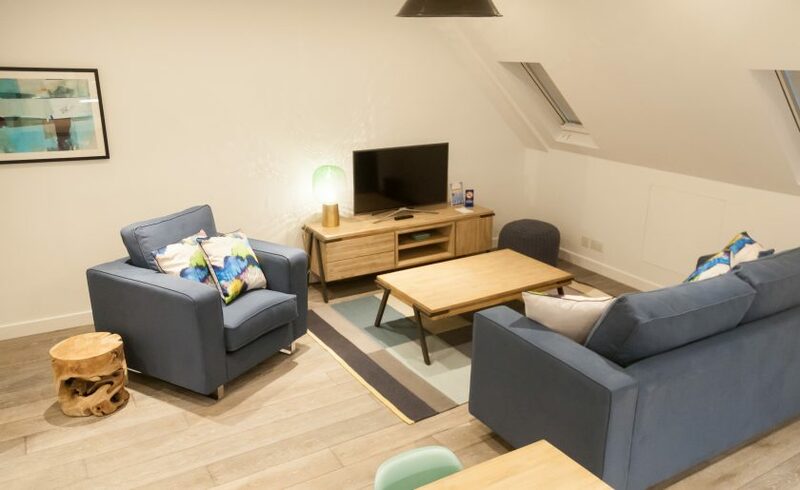 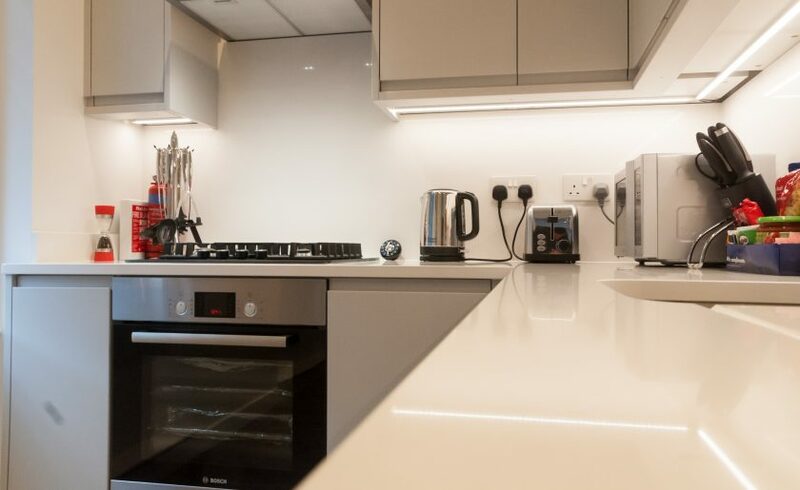 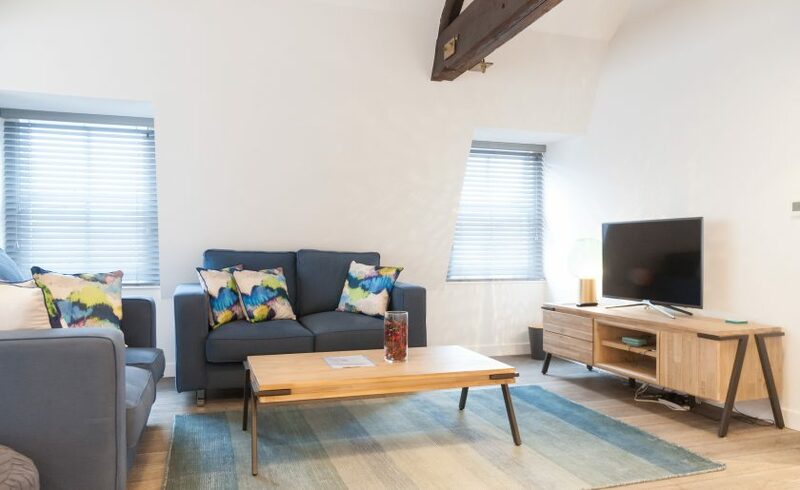 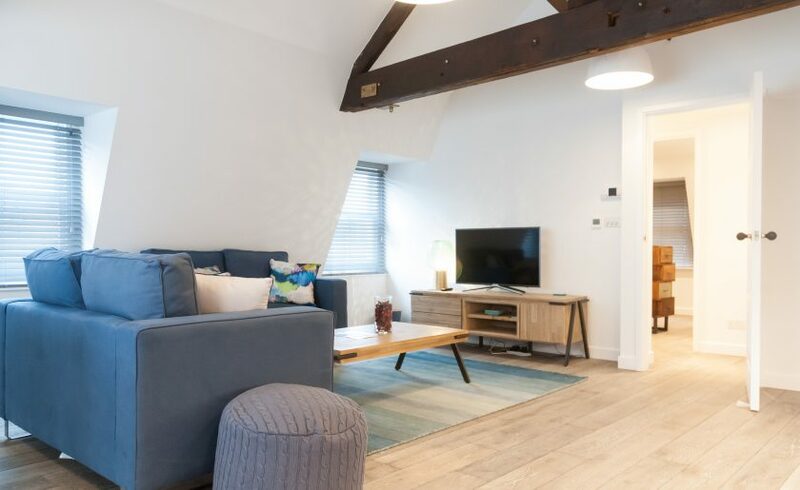 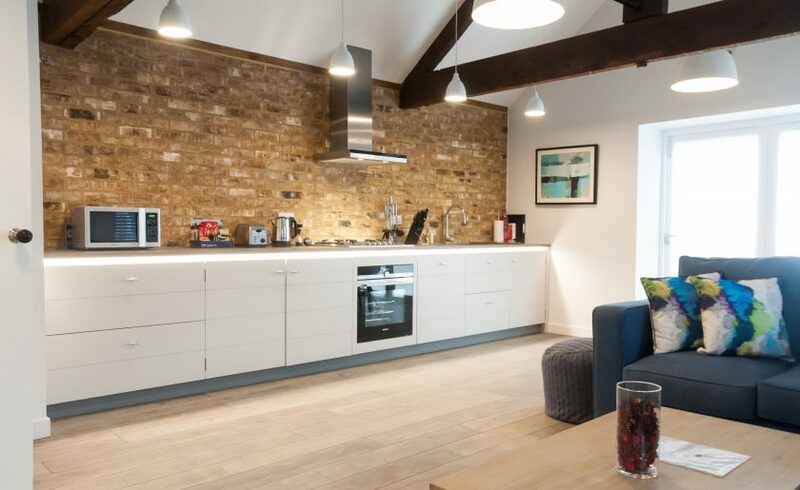 Accommodation is superbly configured featuring open plan living dining areas complemented by modern well-equipped kitchens with integrated appliances and stylish worktops. 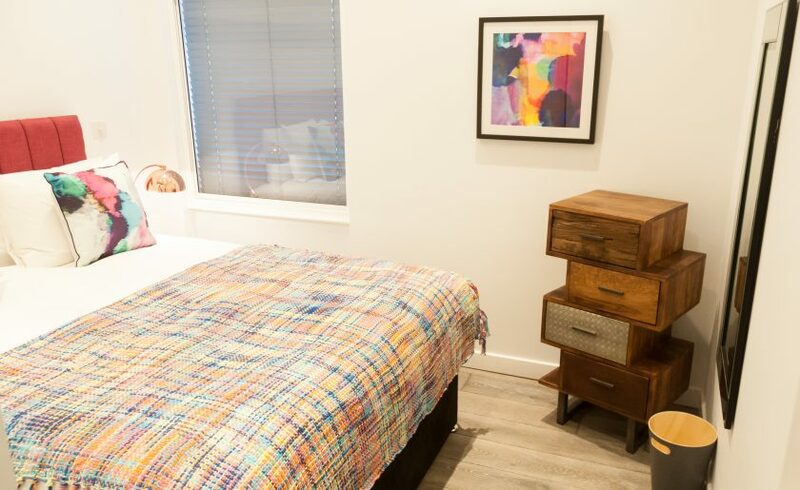 Bedrooms provide a haven for a good night’s sleep. 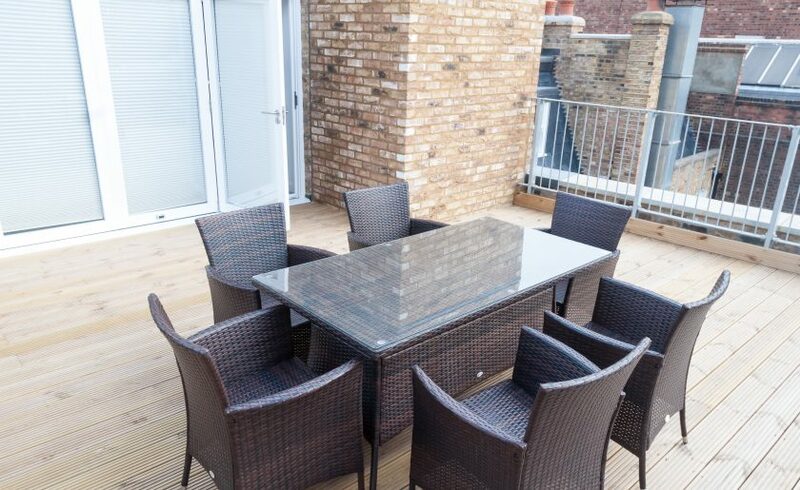 Some apartments feature balcony while the top floor two bedroom commands superb views all year round across the neighbourhood from a private terrace. 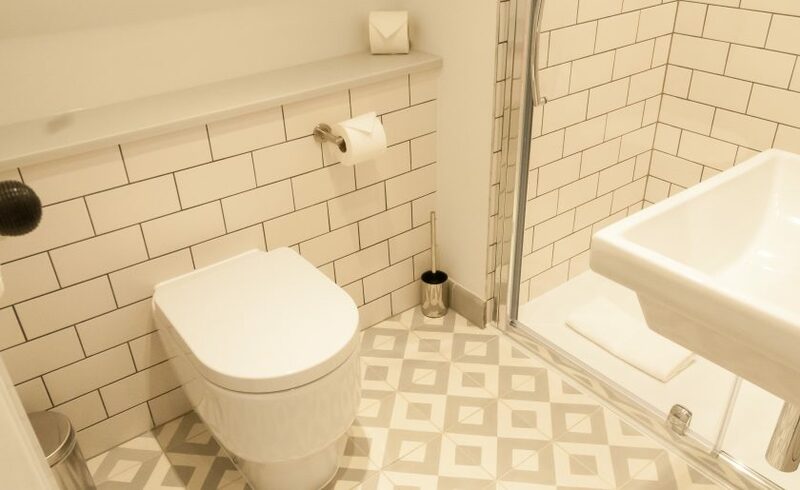 There are two types of two bed apartment available at Rathbone; two bedrooms, one bathroom and two bedrooms, two bathrooms.